Lunar New Year celebrations are well underway in China and around the world, and now Pokémon Go players can join in the festivities too. The Year of the Dog event kicked off yesterday and will run until 1pm PST on February 17th. 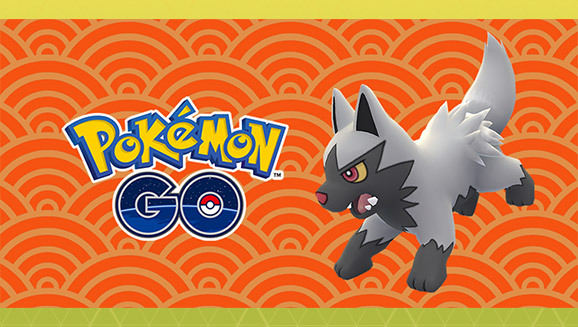 As you might expect from the theme, this year’s in-game celebration is all about those canine pocket monsters. 10 best Pokémon games for Android! While the event is live, all trainers that catch a dog-like Pokémon will receive bonus Stardust. The quartet of pups is made up of Growlithe, Poochyena, Snubbull, Electrike, and (the best of the bunch) Eevee. To be honest, it’s a bit of a shame that developer Niantic hasn’t fully committed to the theme and brought back the Legendary dog trio to Raids. It’s also a bit odd that the adorably mean-looking Houndour isn’t involved in the event’s bonus list. It’s not all bad, though, as trainers are reporting that ‘shiny’ Poochyena are now popping up in the wild. For those that don’t know, shiny Pokémon are essentially normal critters with color palette swaps that are extremely rare. In Nintendo’s full video game series, a shiny Poochyena has a gold sheen rather than its usual gray fur. Will you be out hunting for Poké-hounds this weekend? Let us know in the comments.